« Jodie Marsh – Beauty or Beast? 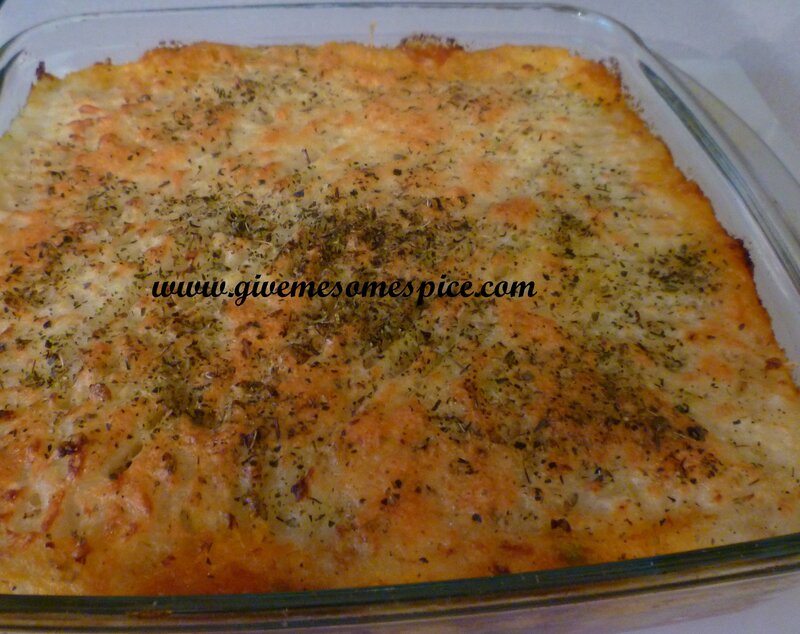 This cottage pie is made using Quorn Mince. Quorn is the brand name for a range of meat-free ingredients and meals sold here in UK. Quorn products are versatile and quick to cook. The mycoprotein used to produce Quorn is extracted from a fungus, Fusarium venenatum, which is grown in large fermentation vats. Quorn produces both a cooking ingredients and a range of ready meals. It is sold as an alternative to meat and vegetarians love the taste. The only downside is that the binding agent for Quorn is egg and vegetarians who do not eat eggs will not be able to eat their products. Please checkout www.quorn.co.uk for more information. I used Quorn Mince and mixed vegetables to make my cottage pie. 2. Using just enough water to cover the potatoes, cook the potatoes until tender, soft and mashable. 3. Meanwhile heat the oil in a saucepan and add the Quorn Mince. Add the salt and pepper and cook the Quorn mince at a medium heat until the mince starts to slightly brown. 4. Add the garlic , onions and the mixed vegetables. 5. Add the chopped tomatoes, tomato purée, half a cup of water with the Oxo cube/ boullon powder and allow this to cook very gently on medium heat – stirring all the time, until the mixture has thickened. The Quorn mince will absorb all the flavours from the tomatoes and garlic. 6. Transfer the cooked mixture to an oven-proof dish. 7. Mash the potatoes with the milk and butter until smooth, season to taste with the salt, pepper and oregano. 8. For the topping: Cover the Quorn mixture with a layer of grated Cheese. 10. If you are feeling adventurous, you can use a piping bag to decorate the top of the cottage pie. 11. Cook in the centre of the Oven at 190 degrees Centigrade for 20 minutes. 12. 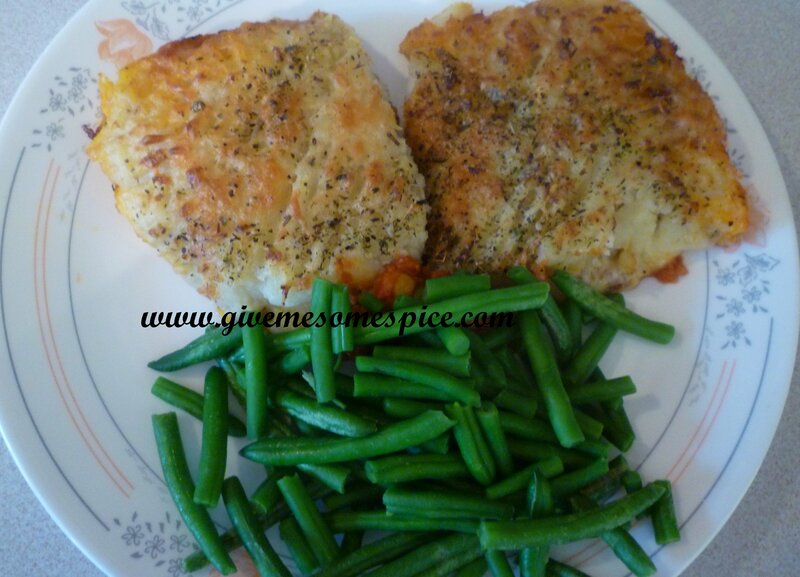 Serve hot with a variety of vegetables such as parsnips or Green beans. Tagged Quorn, recipe, vegetarian. Bookmark the permalink.